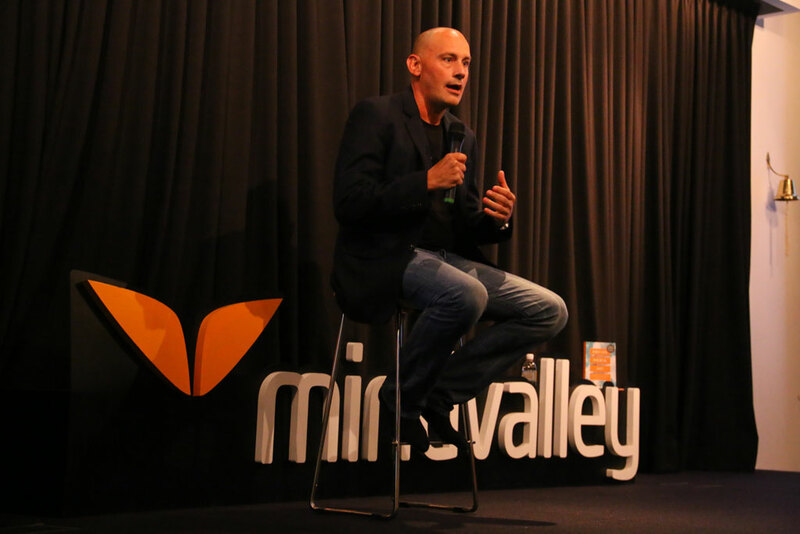 For this week’s #MIVReveals we interviewed serial entrepreneur, public speaker and consultant Scott Eddy. Scott’s passion has always been with startups and connecting people. Now a serial entrepreneur, he sees himself as the link between entrepreneurs and the rest of the world. Through 15 years of globetrotting and always seeking out new connections, he has developed a comprehensive list of resources that could help any kind of entrepreneur launch their dream company. Scott’s love of travelling has brought him to Thailand, where he has spent the majority of his recent years. Having set up venture capital firm Asian Endeavors in 2001, Scott went on to form digital agency Nine9Nine. 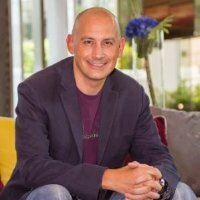 Now working on his own brand @MrScottEddy, Scott’s services range from consultancy and training to public speaking. I was a stockbroker for 10 years in Miami and New York. In my opinion that really gave me the strong sales skills to take on anything in life and go to the next level. I started a travel agency in Florida while I was a stockbroker; we sold sports ticket packages and did very well. I'm always looking to create (or be involved with) the next 'big thing.' I think I will die trying to put together my next deal! But what drives me most is building my global network. In this game, you CANNOT know enough people. My biggest highlight was also my biggest failure. I moved to London to do a startup; we were putting together an investment banking firm in London, but when the financial crisis hit, we had to pull the plug. We were opening in about a month, then the crisis hit so decided that we didn't have enough funding to last through the recovery. Thailand just feels like home for me. Ever since I stepped foot here in 1999, I felt that I couldn't go away. I can work anywhere, but Thailand is home base. Loads of help and support from my immediate circle of family and friends, you’ve got to keep your circle tight! The best advice: Don't concentrate on what you can’t change - once you’ve made a mistake, don't think and worry about it, just concentrate and focus on the solution. I personally don't think I've hit my greatest achievement yet, I've spent the last few years preparing for it. I've had many more failures than successes, which is teaching me a great deal. For me, my personal brand @MrScottEddy is what gets me the most business and the most exposure. The biggest lesson for me - Never think you are too big to take on a partner to share the risk, sometimes it’s needed. Loads of interesting projects coming up in the #Travel industry and also there’s something new for me. I'll share it with you; I'm working together with @choosegrowth on some #EdTech courses. Should be amazing! Build up your personal brand, even before you start setting up the business. Once you launch, you will already have a huge tribe to talk to. We’re on the look out for more entrepreneurs to interview on #MIVReveals! Do you have an exciting or exceptionally innovative business that you’d like to tell us about and share with the world?